The FIFA quality concept has become an internationally recognised standard and guarantee of a product’s excellence and durability. 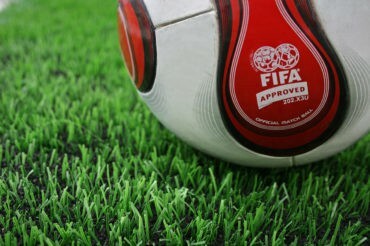 The seal guarantees that a synthetic turf pitch provides an optimal surface for the game. The demand to certify pitches in Spain is increasing almost daily and there are now 2,483 FIFA-certified pitches globally with 60 in Spain. The FIFA quality concept for synthetic surfaces “Football Turf” was created with the commitment to standardise the quality and the safety of artificial surfaces for footballers, and to encourage the development of artificial turf technology. 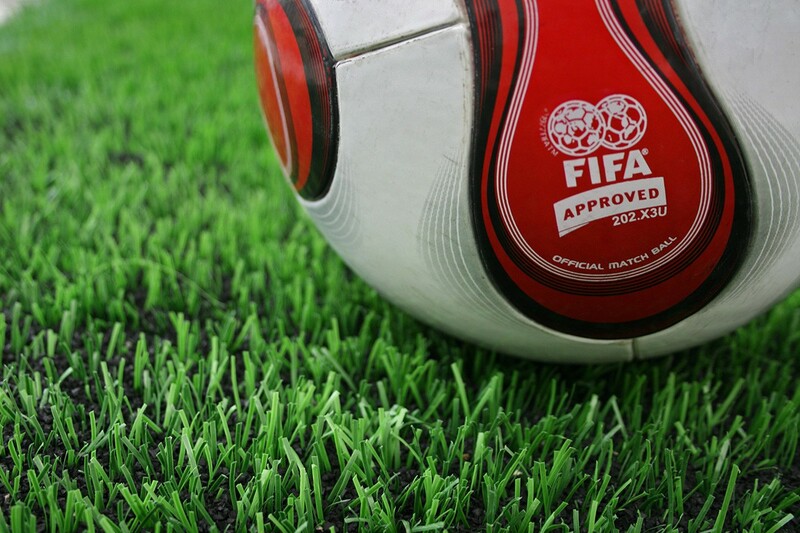 FIFA recognised the potential of artificial turf for the future of soccer because its resistance to weather and heavy use makes it an ideal alternative to natural grass. However, there are huge differences in quality between the various third-generation surface systems that are available on the market, which require exhaustive quality control. Only artificial play surfaces that have been tested in the laboratory and the field in accordance with FIFA’s strict Quality Program testing criteria can obtain the certification. FIFA QUALITY is primarily intended for amateur football at a beginner level and for practice, essentially in the public domain and is valid for three years. FIFA QUALITY PRO is aimed at professional and high performance football and is valid for one year. Before an artificial turf pitch can be approved, both the product and the final installation must undergo a series of tests. The certificate is granted only to an installed pitch. Only if an artificial turf pitch meets the requirements stipulated in the testing manual will it receive the seal and be classified as synthetic turf suitable for football.